The TREBLAB X11 Earbuds offer a rare combination of HD sound quality, long battery life, water resistance, and a comfortable fit. They retail for $43, but right now you can get in on this Black Friday discount and pick up a pair for under $31 by using code GMGBF20 at checkout. The X11s are ideal for any use case, from working out, to doing chores, or taking calls. 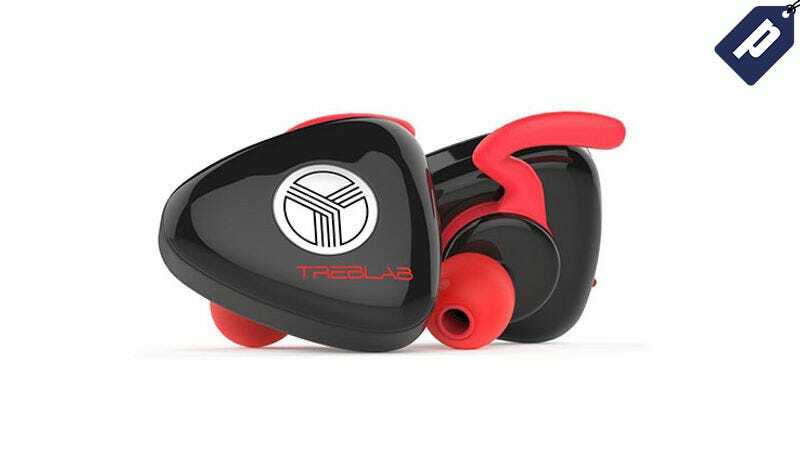 If you’re looking for a solid pair of wireless earbuds but don’t want to spend a small fortune on Airpods, pick up the TREBLAB X11s for just $31 with code GMGBF20 at checkout.